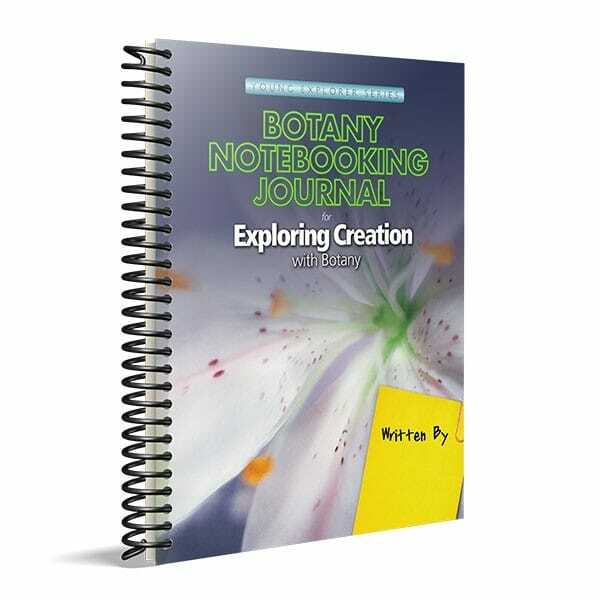 This teacher's manual supports the Exploring Creation with Botany elementary science book authored by Jeannie Fulbright. Please visit http://www.jeanniefulbright.com for more information. This manual incorporates teaching, projects, and activities that correspond with the book. The teacher must first read the lesson in the book before implementing the ideas and teaching demonstrations in this manual, as the manual assumes the teacher has an understanding of the content in the lesson. The manual serves as a road map for the teacher to teach, but does not often repeat the material from the book.